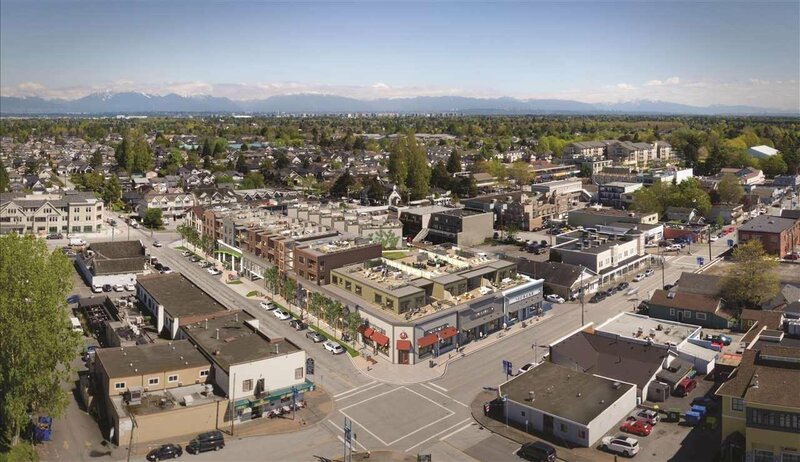 The Roderick in Steveston Village is Richmond's most exciting new development. This boutique-style mixed use building features 32 spacious and well-appointed homes, each with expansive outdoor areas. 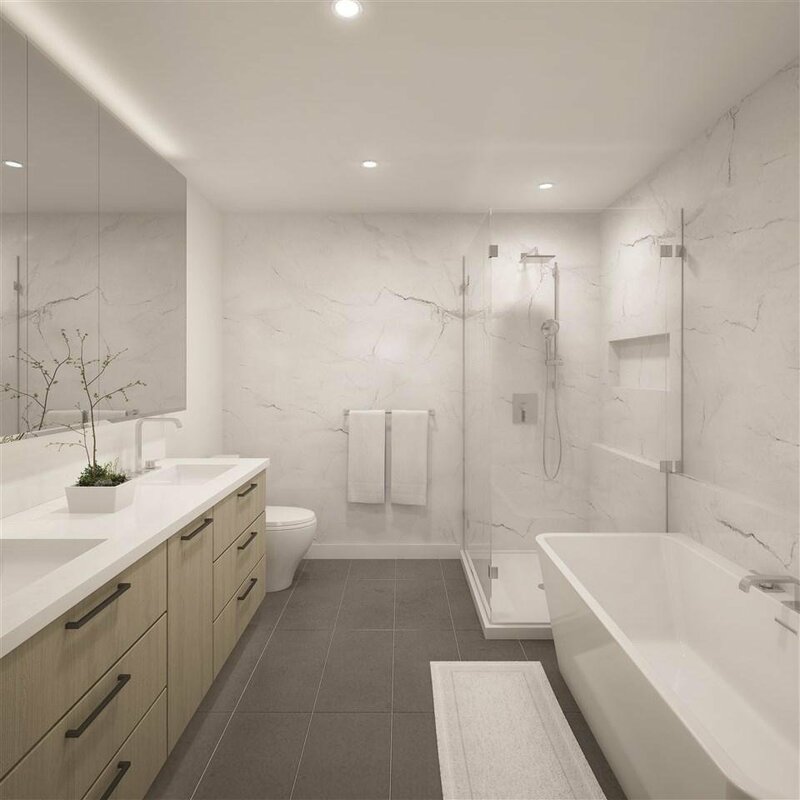 Over half of the units boast360 degree views of the Village, Fraser River, Gulf Islands, and Coast Mountain range from their rooftop decks (with many over 1 ,000 square feet). 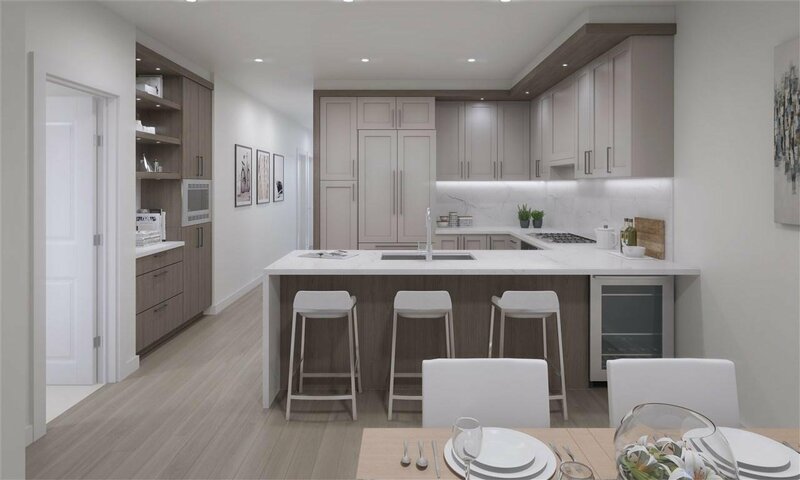 All homes feature sleek modern interiors, thoughtful features and gourmet kitchens with six top of the line appliances. 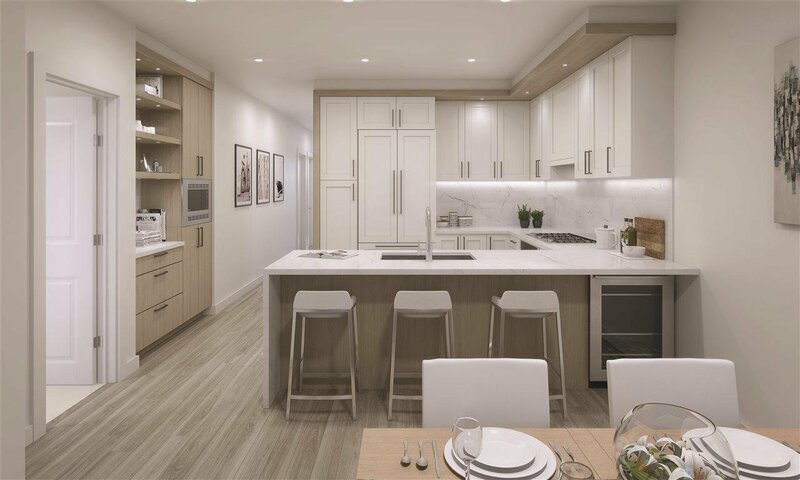 You'll want for nothing at The Roderick, located in the heart of Steveston Village just steps to coffee shops, restaurants, shopping, trails, Steveston Community Centre, and home. to an impressive, new Save-on Foods.